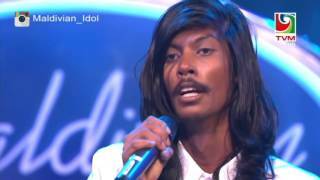 Tonight on Maldivian Idol, Addu City auditions. The 22 contestants selected from Male’ City auditions will go through to the theater round and compete for the top spot alongside contestants who will be selected during audition from the Atolls. 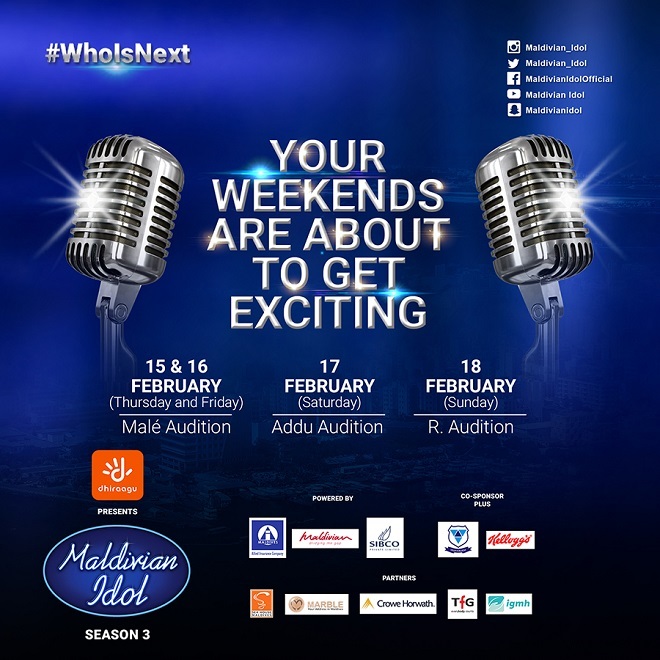 Saturday night's Maldivian Idol episode will be dedicated for auditions conducted in the second biggest city in the country, Addu City. 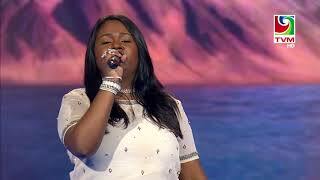 Meanwhile, Sunday night’s episode will cover auditions carried out in Ungoofaaru Island in Raa Atoll. Both shows will be aired at 10:30pm on Television Maldives. 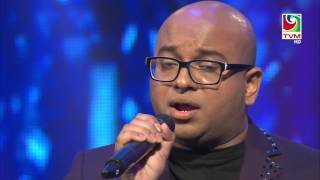 The famed Maldivian Idol is the first franchise reality show of the country which has successfully completed two seasons. The much anticipated third season was premiered on Thursday night, gaining much support from public who has been overflowing social media platforms with praise to the show. Follow Maldivian Idol official social media handles for latest updates, gifs and fun facts about the show. 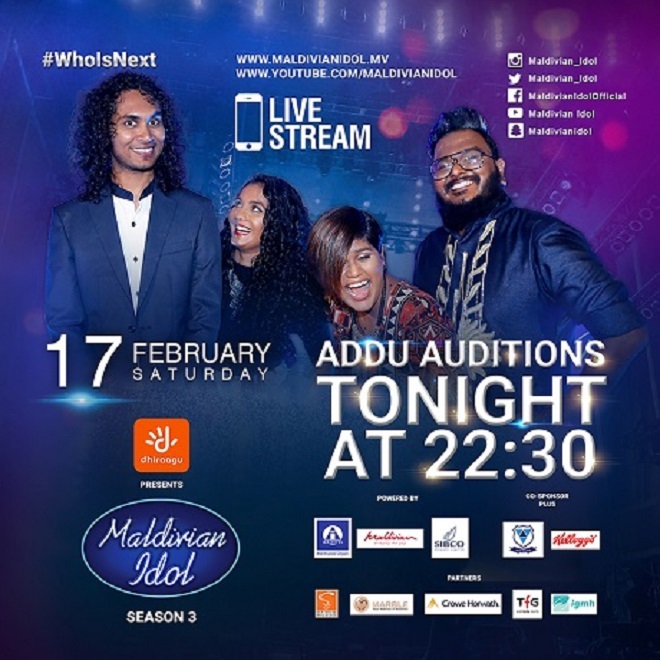 Maldivian Idol season 3 premieres on Television Maldives with audition rounds. 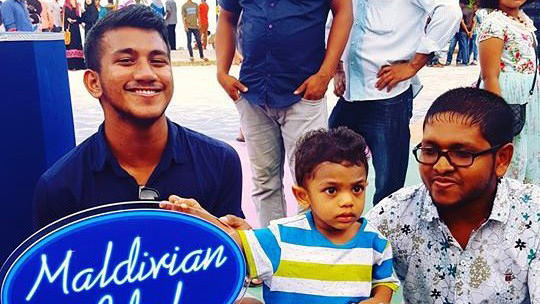 Much anticipated premiere of Maldivian Idol season 3 saw contestants who auditioned from Male’ city showcase their talents. Some of them went through with the golden ticket, while others weren’t so lucky. 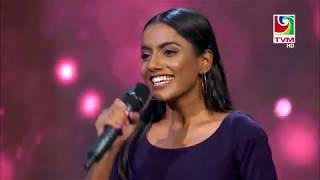 This season also saw the introduction of a new judge to the judging panel, Zara Mujthaba, along with Mariyam Unoosha, Ismail Affan and Ahmed Ibrahim. 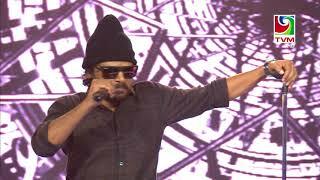 We had some surprises in store for the audience too. 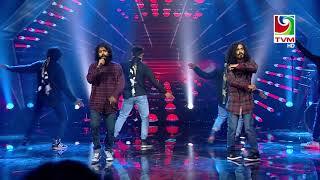 This season Maldivian Idol launched the Golden Mic, which will come with many perks for the contestants. Stay tuned to find out more about what the golden mic has to offer for contestants. The first episode of season 3 was filled with performances by many aspiring artists, along with just the right amount of laughter. The auditions of the show will be aired through Thursday to Sunday this week. Tune into Television Maldives at 22:30 on Friday night for the next episode. Less than 24 hours left for the premiere of the much awaited season 3 of Maldivian Idol. This season brings you a talented pool of judges, including Ibrahim Ahmed, Mariyam Unoosha, Ismail Affan joined by our brand new judge, Zara Mujthaba, who all join the audience in selecting the title winner of this season. 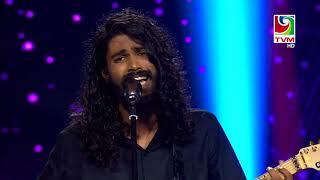 So buckle up to witness the discovery of new local talents, one of whom will become the next Maldivian Idol. 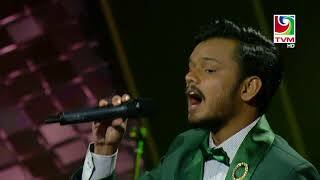 Season 3 will be hosted by none other than the famous Moosa Waseem and his brand new co-host, Shaina Shareef. Stay tuned for fun auditions, captivating theater & piano rounds, nerve racking gala rounds which will all culminate to the grand finale when we select our next idol. Stay tuned for a show which will redefine your idea of entertainment. Watch back to back episodes of Maldivian Idol season 3 auditions on TVM at 2200 from Thursday to Sunday. Follow Maldivian Idol official Facebook, Twitter, Instagram and Snapchat handles for live updates. 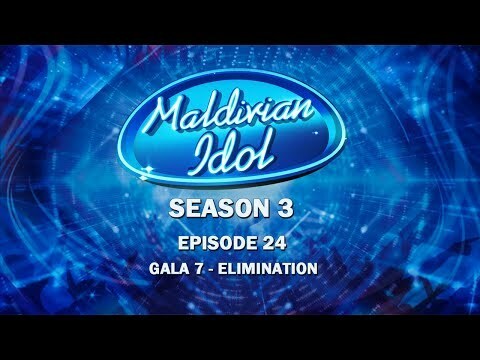 Maldivian Idol returns to the public with a brand new season which would not be possible without the support of sponsors and partners, who all play a vital role in making the show a success. 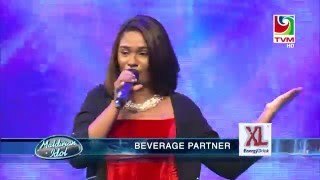 Once again telecommunications provider, Dhiraagu, is the title sponsor of Maldivian Idol. 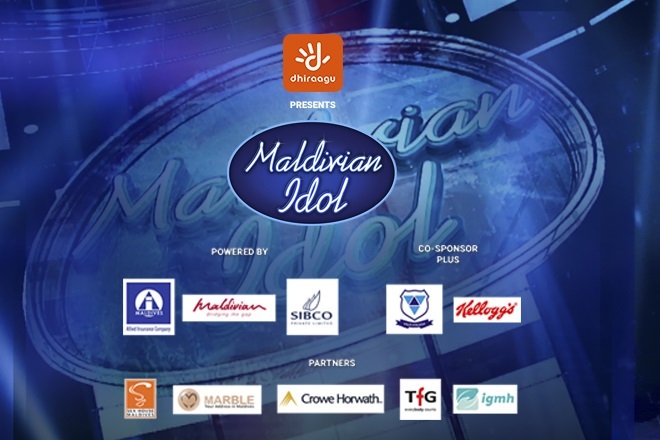 Dhiraagu has been the title sponsor of Maldivian idol consecutively for the past two seasons. Allied Insurance Company, Maldivian and SIBCO Maldives Pvt. Ltd joins Dhiraagu as main sponsors for Idol season 3, while Villa College and Kellogg’s are the co-sponsors. Partners of Maldivian Idol season 3 includes Seahouse, Marble Hotel, Crowe Horwath, TFG and Indhira Gandhi Memorial Hospital, IGMH.